Superblue has worked with Sesame, the financial services company, to develop a series of marketing products to display and communicate their message. 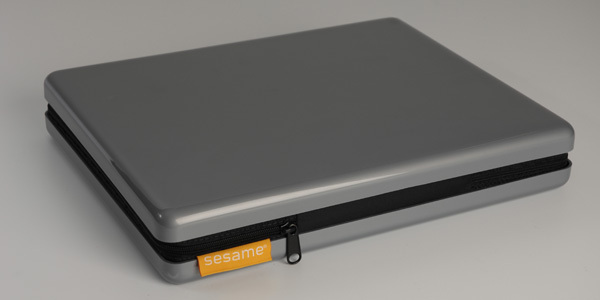 Bespoke sales folders were developed for the marketing and management of Sesame to present a professional and new image for the company. Made from hard wearing A.B.S. 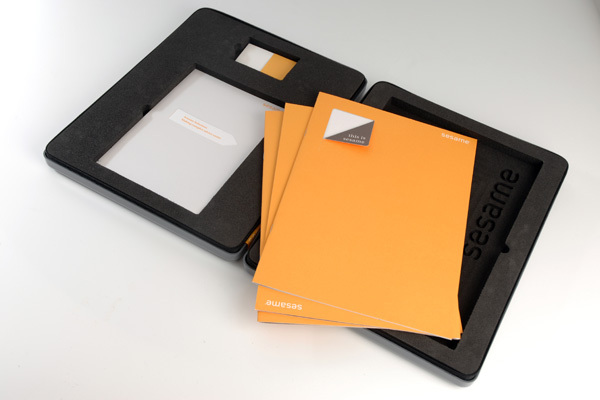 acrylic with a foam interior each folder could be personalised for each team member. The sales literature was developed by graphics team Bond and Coyne Associates.